As one of the nations leading office furniture companies, everything we do begins with understanding your workplace environment and office furniture needs. AFD represents over 350 of the best office furniture manufacturers, handling everything from small offices to large complex installations of office furniture in New York and internationally. We provide comprehensive solutions for office furniture, collaborative technology, and architectural interiors. AFD creates value-oriented productive spaces for corporate offices, educational institutions, healthcare facilities, law offices and more. Each office furniture project aligns with your business goals to facilitate the highest level of performance that the best office furniture companies can provide. The best office furniture in New York and across the country will keep your workspace looking and performing at its best. 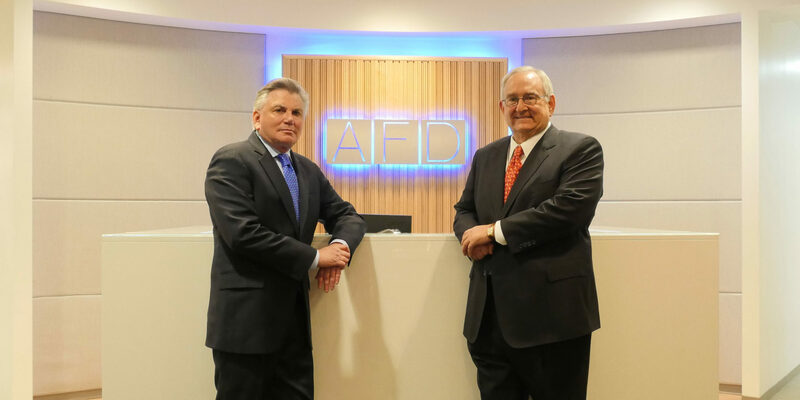 AFD is committed to providing the best office furniture solutions through our manufacturer relationships, leading office furniture expertise, and first-class customer service. The furniture we offer represents the highest quality of office furniture in New York and elsewhere, and our team of leading office furniture professionals sets us apart.